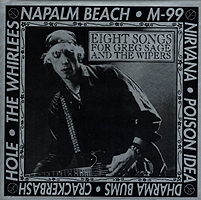 Hole, M-99, Napalm Beach, Nirvana, Poison Idea and The Whirlees. Note: Yellow vinyl, green wax, marbled lavender wax, and purple vinyl. 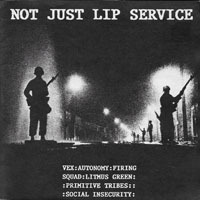 Includes six tracks from Autonomy, Firing Squad, Litmus Green, Primitive Tribes, Social Insecurity and Vex. 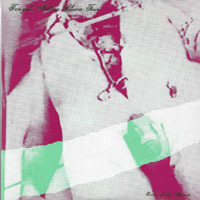 Includes four tracks from Alice Donut, Vexed, Icky Joey and God's Acre.